Your nose sits front and center of your face and is responsible for a number of daily functions that you usually take for granted. From smelling the flowers, to filling your lungs, your nose plays a vital role in your day-to-day existence. Unfortunately, unless there is a nasal blockage that prevents easy breathing, you probably ignore your nose for the most part. Your nose may hold your sunglasses upright or warn you of spoiled food, but is otherwise neglected or unnoticed. Unless, of course, your nose has the misfortune of sporting an unattractive hump, bump or other characteristic that draws your ire. In those cases, your nose may be prompting you to consider a nose job. To better understand how and why rhinoplasty works, you should have a basic understanding of how your nose is built. 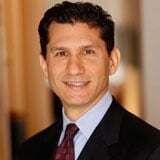 Your nose is comprised of two obvious areas – the outside and inside. Nuances within each of these areas can cause your nose to possess undesirable characteristics such as humps, bumps, hooks or nasal blockages. The outside is made up of a hard bony “roof” that consists of your nasal and cheek bones; both hard and soft cartilage that forms your bridge and shapes your middle and lower nose; and very soft cartilage that forms your nostrils and nose tip. The entire exterior structure is covered in skin, which adheres closely to the bone and cartilage and forms the shape of your nose. Though the upper third of the nose is made of bone, only the very peak of the bone consists of the separate paired nasal bones. Those bones sit on top of an extension of the upper jaw bone, called the Maxilla, that extend forward away from the face. The upper lateral cartilages are wing shaped cartilages extending horizontally across the middle third of the nose and then vertically. They are attached to the bone structure described above. The lower lateral cartilages are paired rams horn shaped cartilages that are floating in a skin and soft tissue envelope. The lower lateral cartilages constitute the lower third of the nose, namely the tip of the nose. It is these cartilages that are altered, narrowed, re-positioned, shortened or elongated to modify the nasal tip. The main internal structure of your nose is your septum, the structure that separates your two nostrils. The septum is made up of bone and cartilage that is covered by a mucous membrane. While you can’t see your septum, you can feel it by running your finger down your bridge to the middle third of your nose, or by placing your thumb and forefinger inside your nostrils and feel for the bridge of skin that separates your finger tips. Also inside your nose you will find turbinates – small bony, mucosa-lined outgrowths on the sides of each nostril. Turbinates are the filtering device that the nose uses to clean inhaled air before it reaches the lungs. How Does My Nose Structure Affect A Rhinoplasty Procedure? When you are considering a nose job, there is undoubtedly some aspect of your existing nose that you don’t like. Perhaps it is aesthetic or maybe it is a structural problem that keeps you from breathing easily. 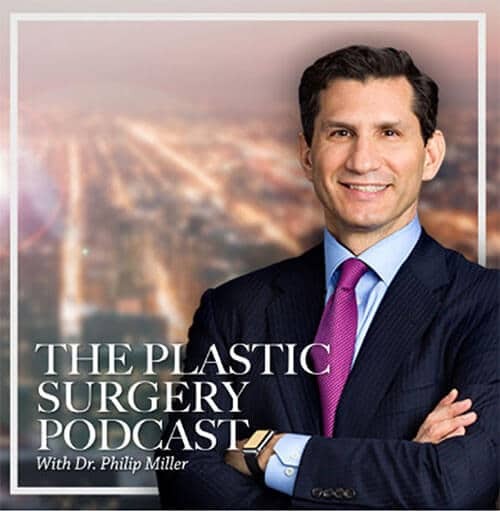 Regardless of why you seek out rhinoplasty, your nose’s unique structure and characteristics will impact all aspects of your nose job procedure. 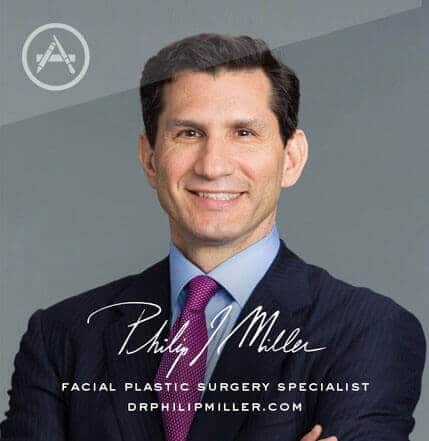 During your consultation with Dr. Miller in his New York City office, he will thoroughly examine your nose and surrounding bone structure and identify your goals and objectives. He will advise you as to the proper technique and strategies he will use to give you the nose of your dreams. Next, learn about balloon sinuplasty.